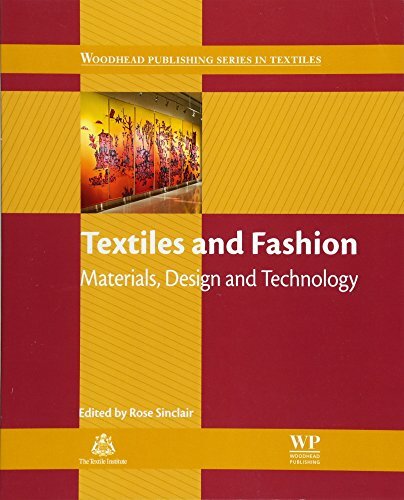 This major textbook is designed for students studying textiles and fashion at higher and undergraduate level, as well as those needing a comprehensive and authoritative overview of textile materials and processes. The first part of the book reviews the main types of natural and synthetic fibres and their properties. Part two provides a systematic review of the key processes involved first in converting fibres into yarns and then transforming yarns into fabrics. Part three discusses the range of range of finishing techniques for fabrics. The final part of the book looks specifically at the transformation of fabric into apparel, from design and manufacture to marketing. With contributions from leading experts in their fields, this major book provides the definitive one-volume guide to textile manufacture.